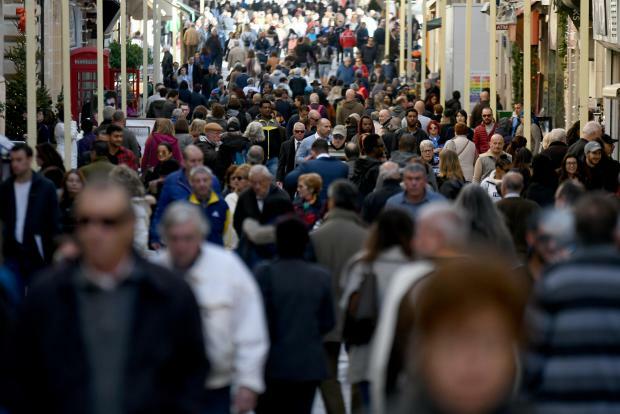 There are over 40,000 foreign employees in the private sector, almost 30% of the private sector labour force, but this is still far from enough to cope with economic growth, according to the Malta Employers’ Association president. 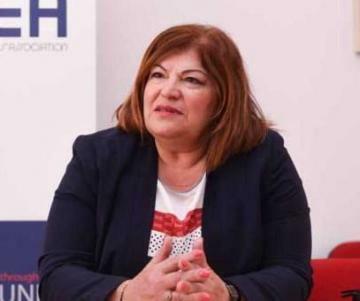 Dolores Sammut Bonnici described manpower as being "critically scarce", saying that the situation was exacerbated by the "unwarranted recruitment" in the public sector during 2017, as many companies report a drain on their manpower to join the public sector. “The thrill of being awarded a new contract is very short lived when you come face to face with the difficult task of recruiting additional staff,” she told the MEA annual general meeting, adding that there were shortages across all grades and economic sectors. Another problem is that engaging third country nationals is a laborious process, with permits taking more than four months to process. Many companies are also resorting to poaching – but at national level this is creating wage inflation. "Employers are all in favour of increasing wages as long as such increases are matched with productivity, but wage inflation resulting from labour shortages erodes competitiveness, especially in the export sector," she warned. Another issue is a rising tendency for foreign employees, in all economic sectors, to leave Malta after a few months as they are finding the cost of staying here too high, which was confirmed by a focus group conducted recently by the MEA with a group of researchers from the Ministry for Family, Children’s Rights and Social Solidarity. “Employers cannot compensate for an inflated property market – compensation for labour can only be linked to productivity and value added,” she said.